This years event was shot in great conditions and hence some great results were posted . Well done to all that competed and those that top scored in their discipline and grade . At this years FOS we had a revised program due to the restrictions that are in place at the moment . With this in mind the turnout of competitors was still high and some great scores were posted . 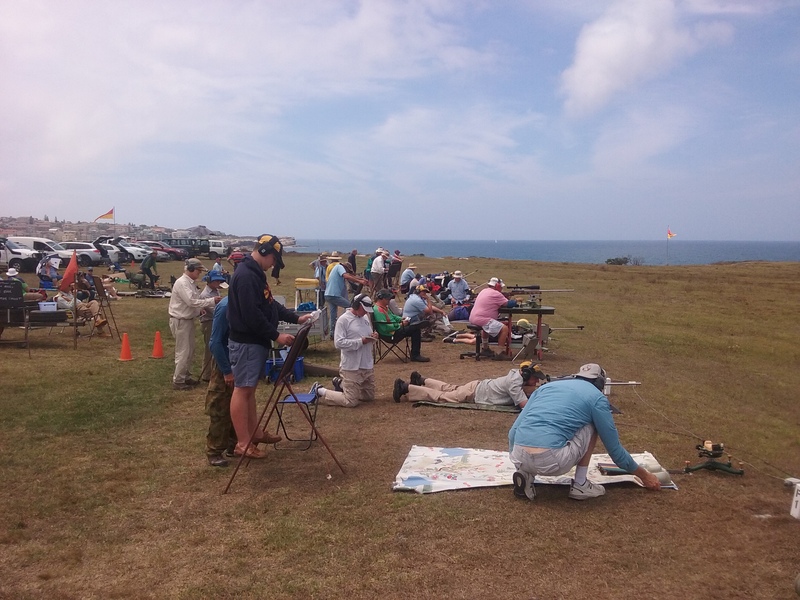 This year’s Festival of Sydney prize meeting had 101 entries and competitors had fine sunny conditions on the Saturday, scores were high with three TR A graders scoring 200/200. 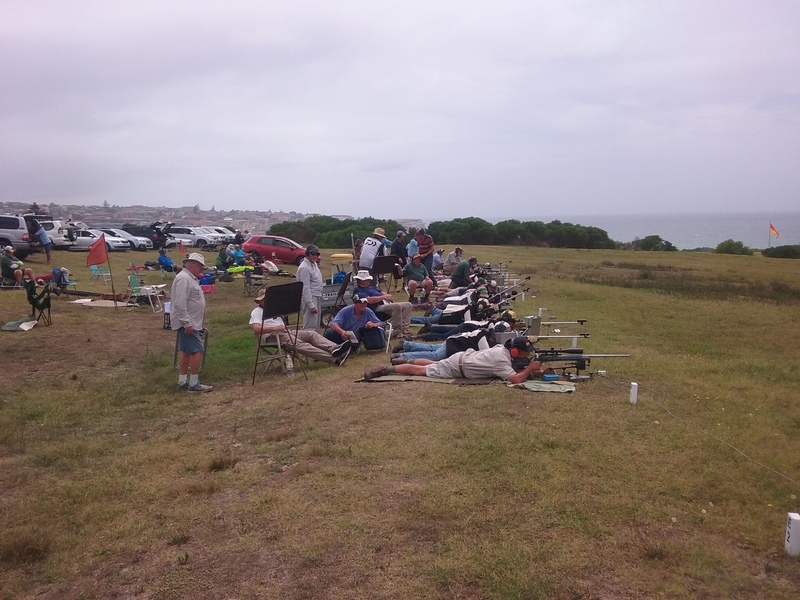 Rain fell on the Sunday and shooting was suspended for weather and other reasons and the organizers elected to shoot three 700 metre ranges, scores again were high the top eight in TR A grade shooting 150/150. 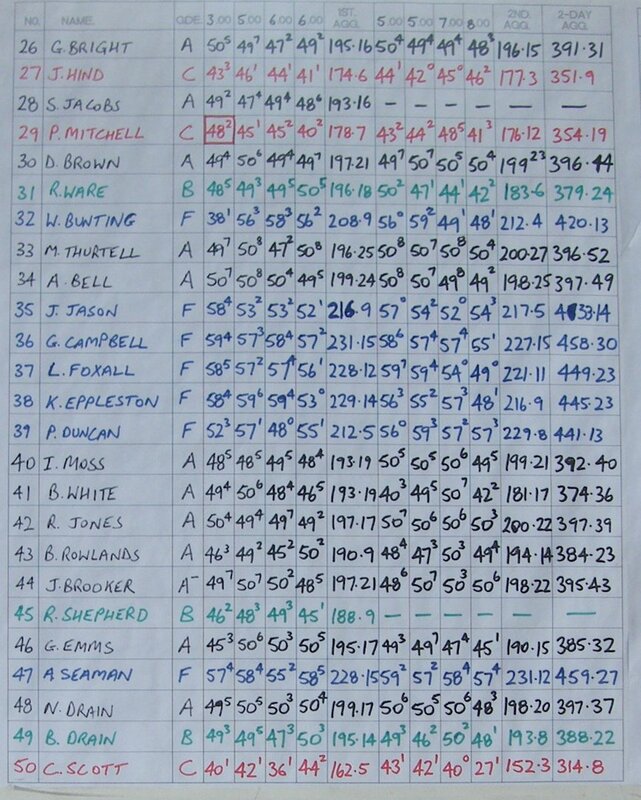 But Jim Bailey showed what a brilliant shot he is and an all round nice guy when he humbly shot three 50.10 to shoot a perfect score of 150.30, congratulations Jim on a fantastic shoot. 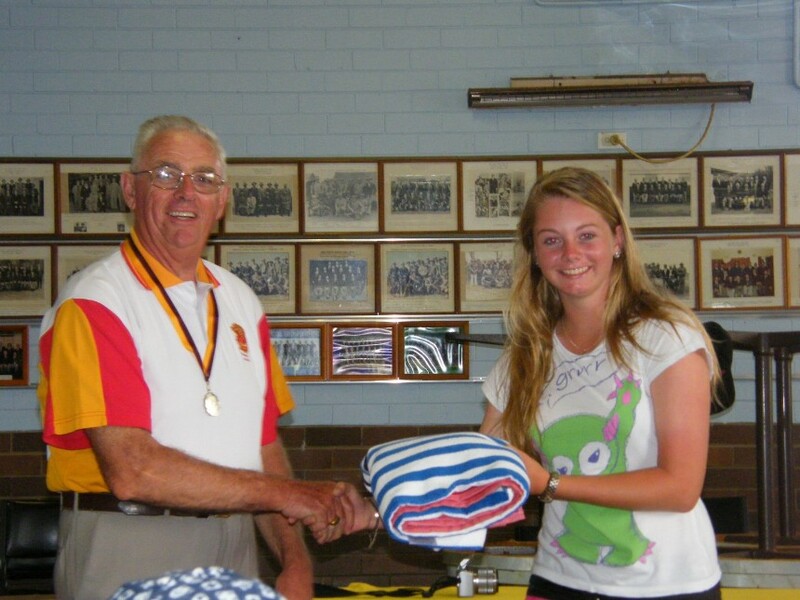 Aubrey Sonnenberg from Concord R C was the only TRA to shoot a a clean score of 350/350 to win the TR grand aggregate, Ardam Johnstone from Bankstown-Chatswood won TR B grade by 8 points, Ken Hammond also from Bankstown-Chatswood won TR C grade by 13 points, Geoff Willis from Bathurst won FSA by 3 points, FSB was won by David Willis from Armidale by 6 centres from Rob Bartlett from Wingham, FO was won by Ben Ferrera from North Sydney by 15 points. This is some of the greatest winning margins seen for years, congratulations to all winners for full results open the pdf file that follows. 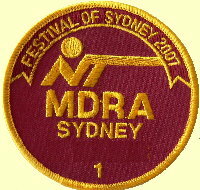 This year’s Festival of Sydney prize meeting was held concurrently with the first two days of the NSW Queens as a result of the MDRA vacating the FOS date to allow the NSWRAI to hold the 2011 NSW Queens during the January 2012 period as a result of the temporary closure of Anzac Rifle Range during 2011. 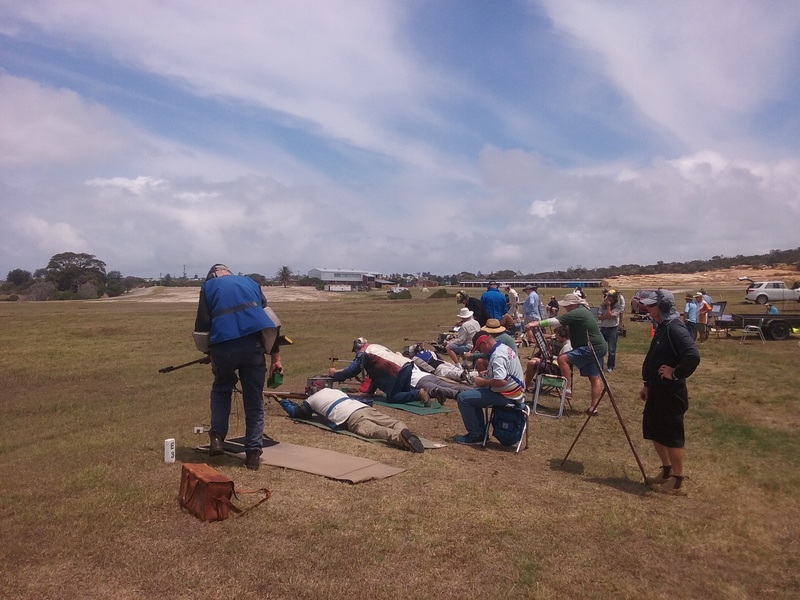 This year’s Festival of Sydney prize meeting held over the weekend of 22nd and 23rd January, was the first conducted using electronic targets. 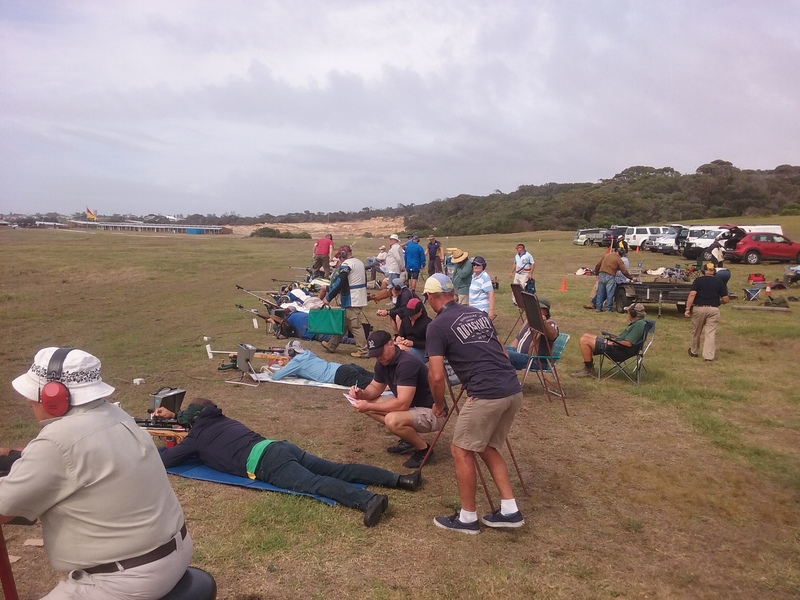 Despite not being a long weekend due to Australia Day falling on the following Wednesday, the lure of shooting on the electronic targets plus the usual value-for-money format of eight ranges in two days resulted in the highest entry in at least five years. 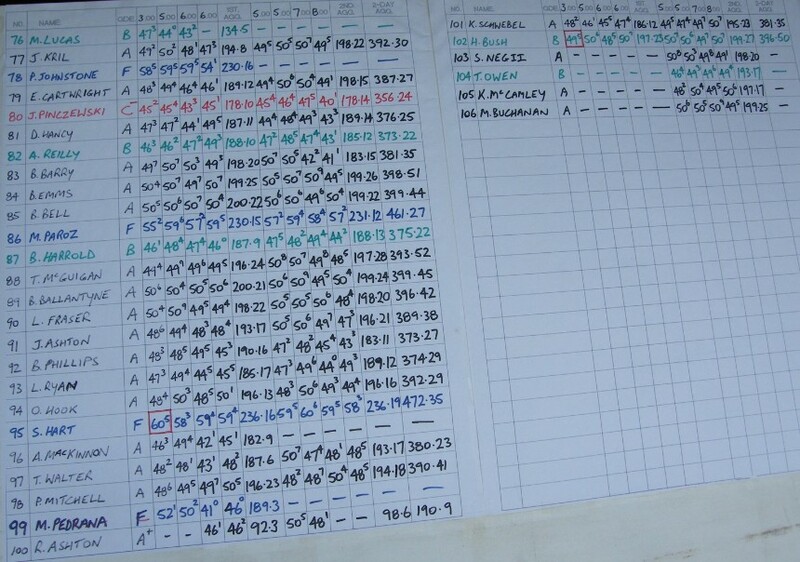 Total entry over the weekend was 106 and the breakdown was 53 A Grade, 25 F Std, 20 B Grade, 8 C Grade. As is often the case at this time of year conditions were generally hot and humid with occasionally blustery winds taking the edge off the heat … sort of. It didn’t make a lot of difference to the scores though, which were uniformly excellent. The results of the last couple of years leave the impression that the ICFRA targets have made only a small difference to scores. Of course the biggest difference was the targets. Despite the large entry and a few teething difficulties with changeovers between ranges, we still got approximately ten people per target through four ranges per day with plenty of time to spare. 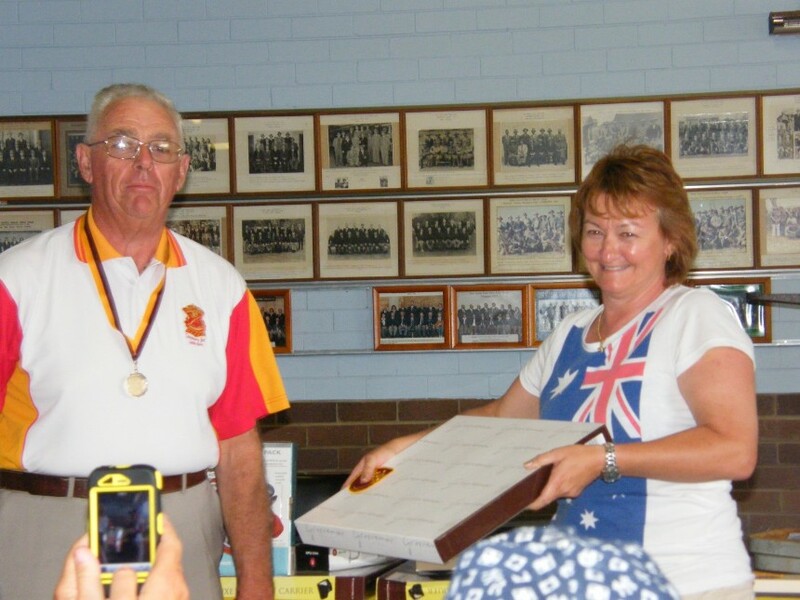 A shoot off for the A Grade grand aggregate was narrowly avoided when Bill Ballantyne pipped Barbara Bell at the post by 1 centre. There was little margin for error all the way down the leader board. Badges were awarded to the top ten and even finishing four down with good centres did not guarantee you one. Consistency was also the name of the game in F Standard. 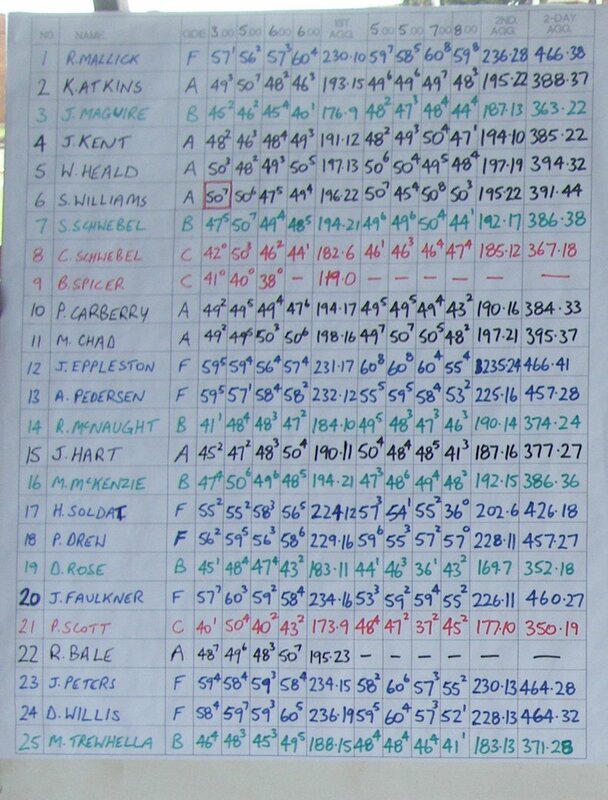 Second placing in each of the daily aggregates was enough to get Stephen Hart over the line for the grand aggregate. 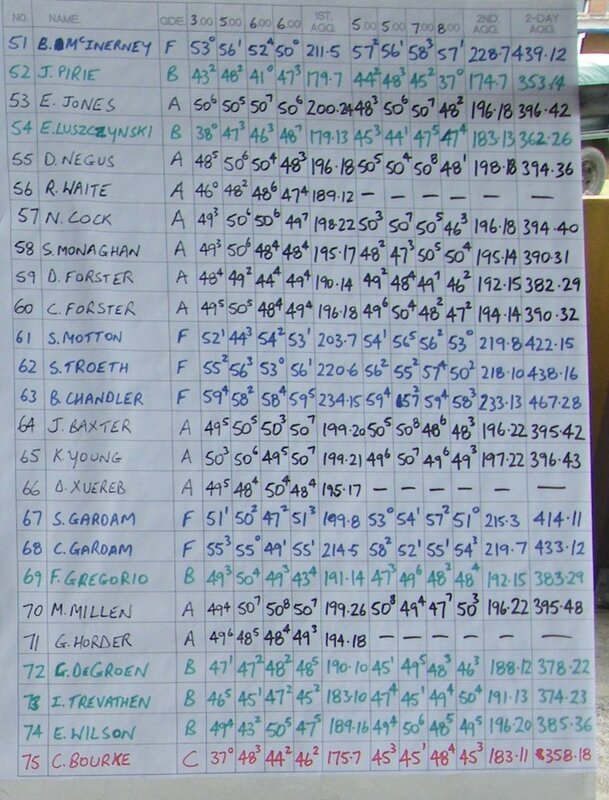 Despite a maximum possible score of 480 the top three finished within one point of each other. 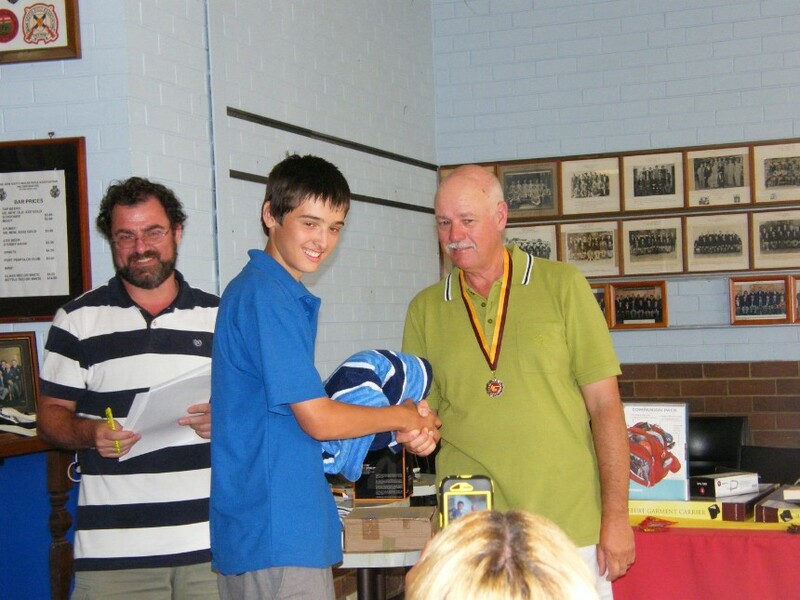 By contrast B Grade was a contest between Hamish Bush and daylight, with Hamish winning. He hardly put a foot wrong all weekend and impressively finished with a grand aggregate score that would have comfortably won him an A Grade badge. Not a bad way to shoot yourself into A Grade. With proud father Kevin looking on when he wasn’t busy moving boards, monitors, and cables between ranges, young Chris Schwebel gradually cleared out for a comfortable win in C Grade. Another generation of the Schwebel shooting dynasty has emerged (Donna made me say that). Significant effort went into planning and organising our first prize meeting on the electronic targets. The MDRA doesn’t own these targets and we thank the clubs of the MDRA who generously lent us their valuable equipment for the weekend. With their help the shoot was a great success. There are too many individuals to thank, so I won’t try except to single out our President Wendy McGuigan, Treasurer Rick Ashton, and Committee member Kevin Schwebel who worked their you-know-whats off both in preparation for the shoot and over the whole weekend. 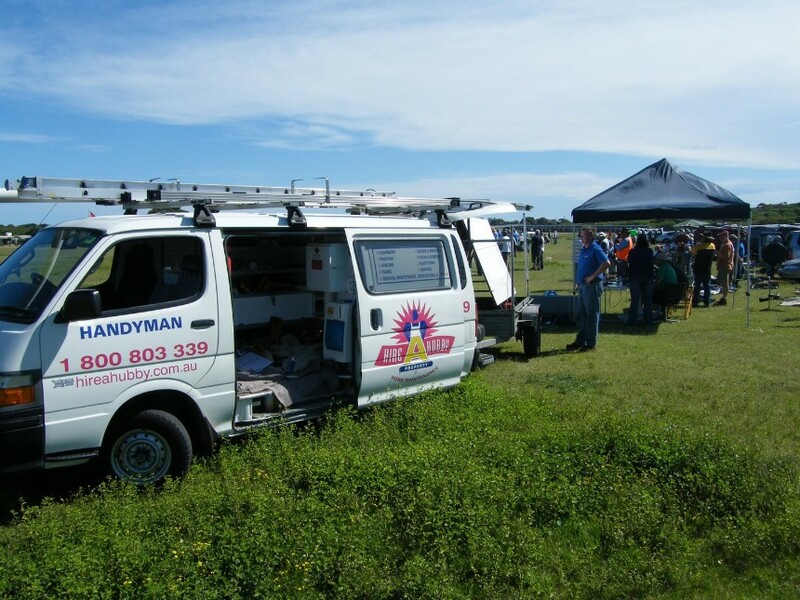 Thanks also to CRO Ron Spithill and Angie in the canteen who is a much appreciated but rarely mentioned member of the team.